As has been reported elsewhere, the Salem enterprise has decided to call it quits. A number of newspapers have carried the news and comments by locals on the closing. 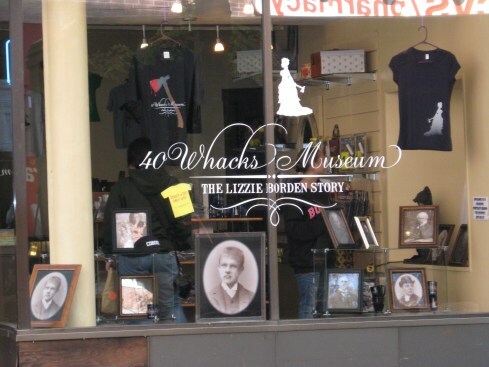 The economy and failure to connect with local schools, plus high cost of operation have been cited as reasons the business failed to make a go of it in Salem, a city connected with witches far more than Lizzie Borden in the minds of tourists.